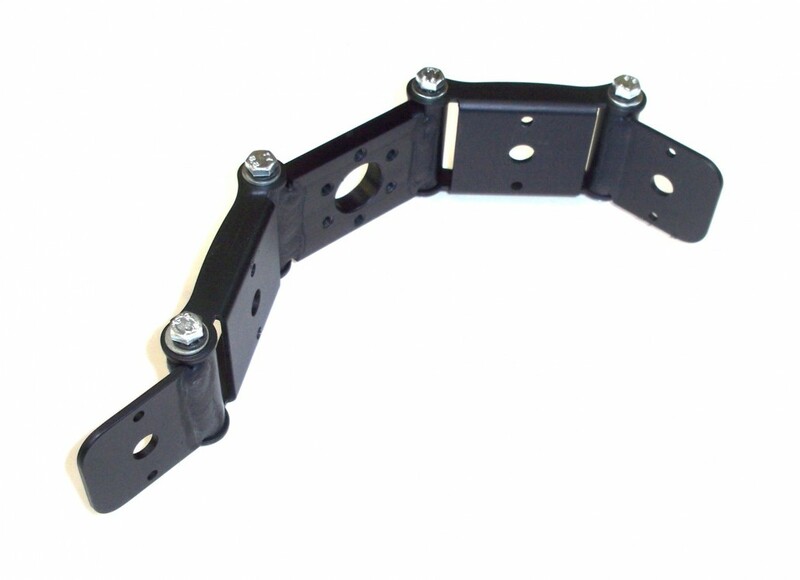 The modular construction of this headrest allows client-specific profiles to be formed quickly and easily. A durable aluminium base ensures the shape will be retained even with heavy use. 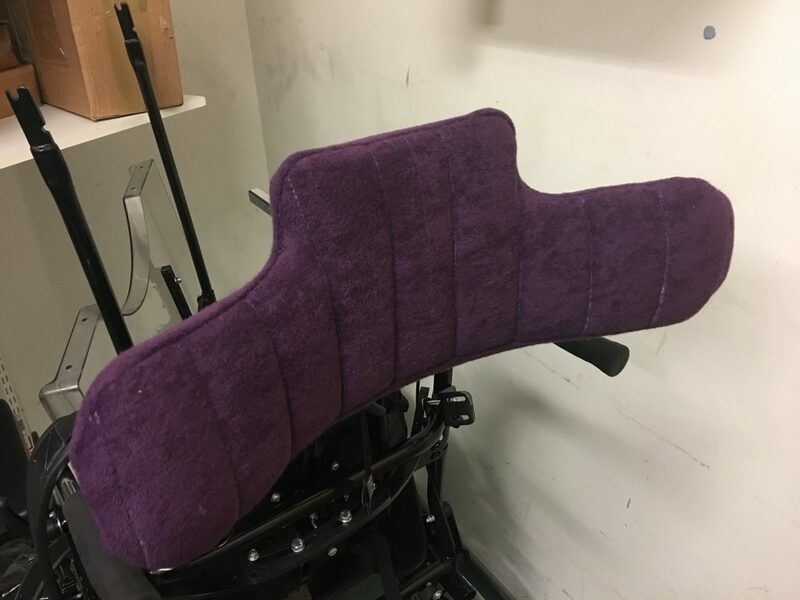 The headrest is available in a range of sizes and links allowing for customisation specific to the client’s needs. Range of colours and fabrics available. Various sizes available to suit clients needs. The Multi Adjustable Head Support range comes in 5 widths and 5 heights along with a range of accessories to allow for the headrests to be constructed to suit your client’s needs. The multi adjustable neck roll provides extensive adjustment in a compact size. Being only 60mm high it allows for the headrest to be positioned close to the occipital along with providing lateral cheek support. 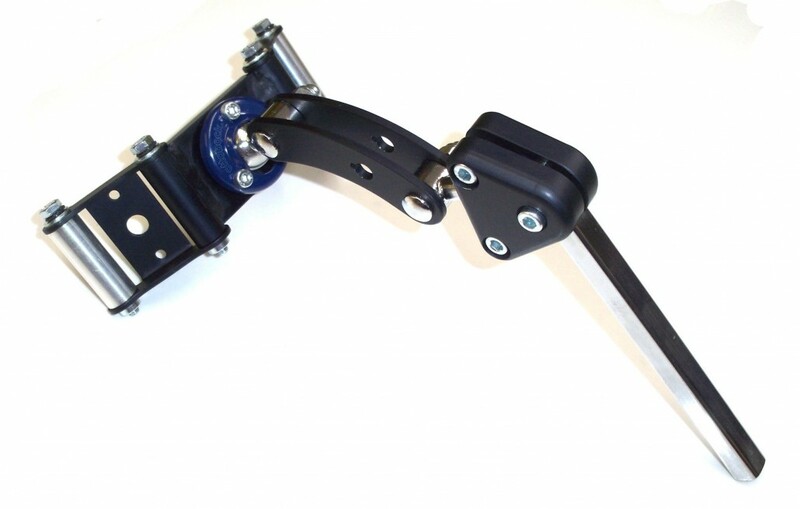 The simplicity and reliability of the adjustment is unrivalled and ensures complex shapes are retained consistently. It can also be constructed asymmetrically allowing for more specified lateral support. The modular construction of the headrest allows client-specific profiles to be formed quickly and easily. A durable aluminium base ensures the shape will be retained even with heavy use. 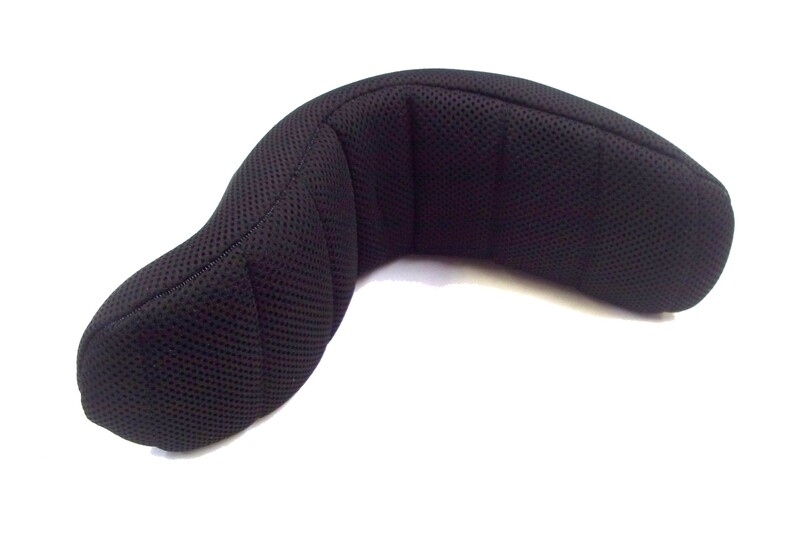 A multi-layer laminated foam pad with Velcro receptive fabric can be easily re-positioned as the headrest is adjusted. The headrest also allows for easy mounting of buddy buttons. The headrest comes in a range of heights and widths that allows it to be easily adjusted to a client’s profile. 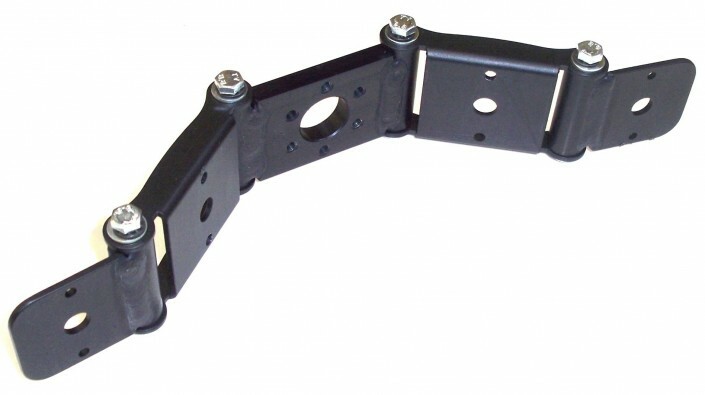 The headrest can also be constructed asymmetrically if specific lateral head support is required. A range of accessories are also available including larger central pads, range of mounting accessories and choice of fabrics and colours. Some Key Features of the Design. Here you can download supporting information.